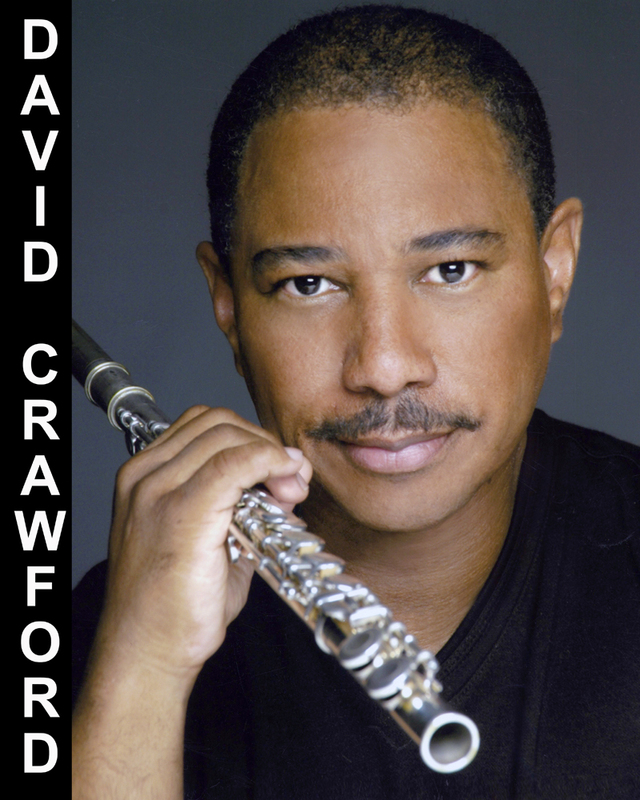 Jazz/Hip-Hop with a Caribbean Swing- featuring a Flute performance by David Crawford. David Crawford was born and raised in Los Angeles, California. David received a full scholarship to California Institute of the Arts and received a Bachelors and Masters Degree in Music. David’s professional career began as an Orchestrator/Arranger for such artists as Patti Labelle, Gladys Knight, Mary J. Blige, The Whispers,, Bobby Womack and many others just to name a few. As a flutist his professional career includes commercial recordings (Ahmad Jamal, Temptations & Vesta), TV commercials and Live performances with Stevie Wonder and Isaac Hayes. He has performed with the Santa Monica & Burbank Symphony Orchestras as well. Your music has been pre-screened and approved for airplay on WJMX-DB Smooth Jazz Boston Global Radio. We'll add you to our playlist within 48 hours. 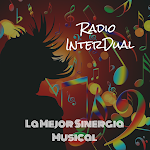 (1) We would like for you to mail a copy of your single or full CD to us, if possible.